The primal power of fire, fused with skilled fire manipulation and dance, is sure to excite and enthrall any audience - from large festivals to private parties like weddings , birthdays and corporate events. With 8 years of fire performance experience, Fire Girl is the ideal act to heat up your next function! 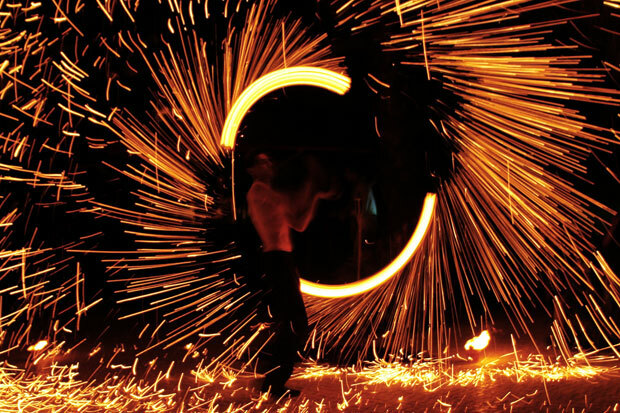 Events and Parties is a fire performer/ agent providing fire acts to London . Specializing in dragon staff and fire eating, Events and Parties works with talented fire performers from all across UK and strives to continuously improve the fire arts through collaboration.